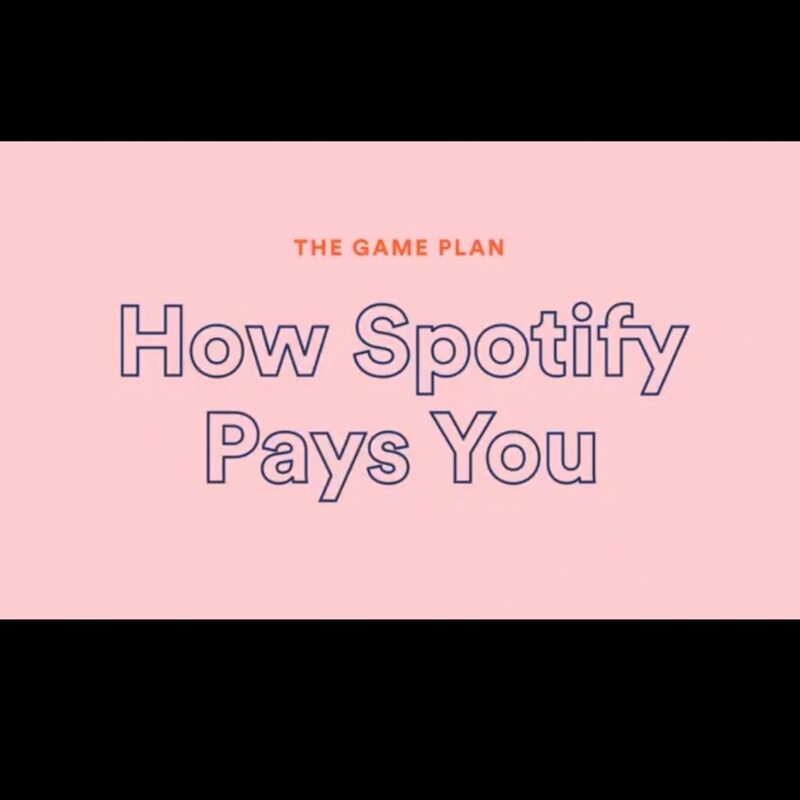 How Spotify pays Artists. What is streamshare, how does Spotify calculate how much you're paid, and how is this money split? 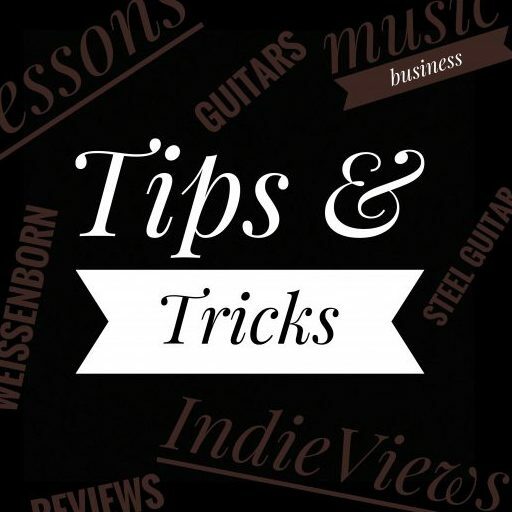 Spotify experts, Sheryl Crow, and independent artist Rén with the Mane break it all down. 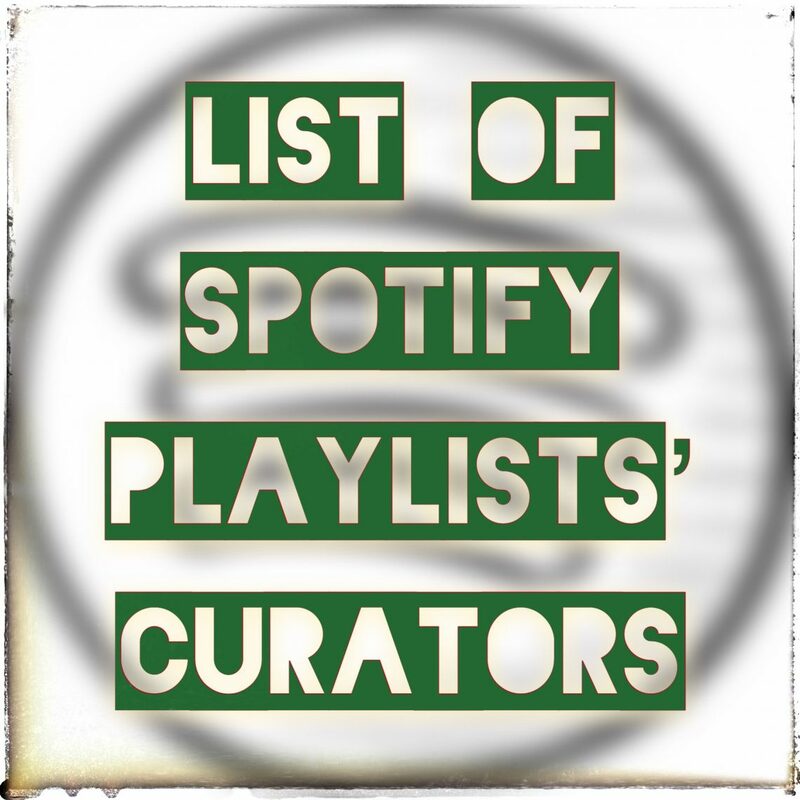 Spotify Playlist Curators' List. Weekly updated, to submit your music to. All music Genre and all kind of music. Want to became a Spotify hero with million of streamings? 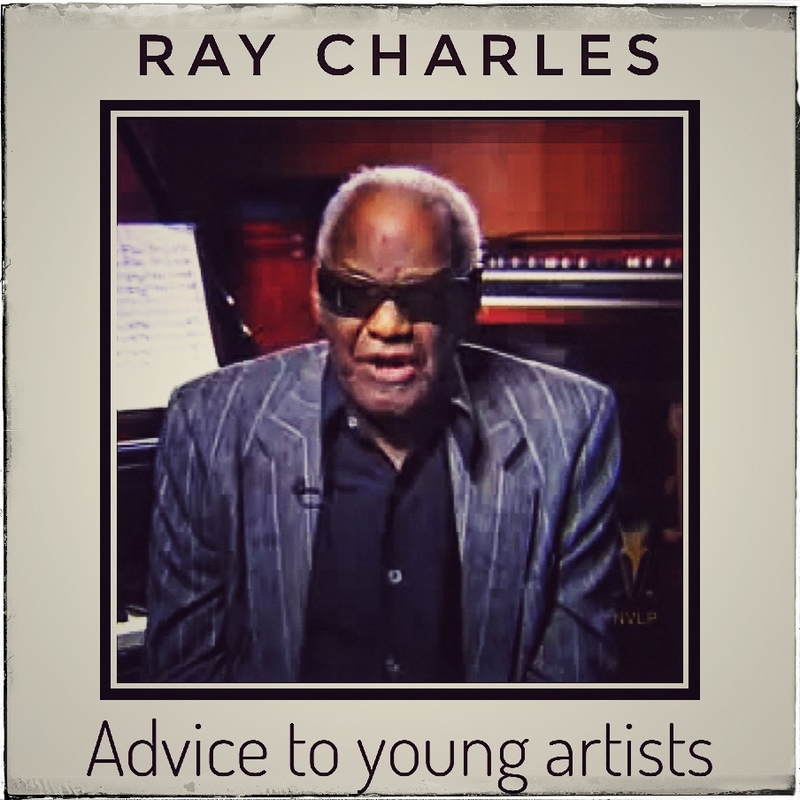 Here some Tips and Tricks directly from the source. 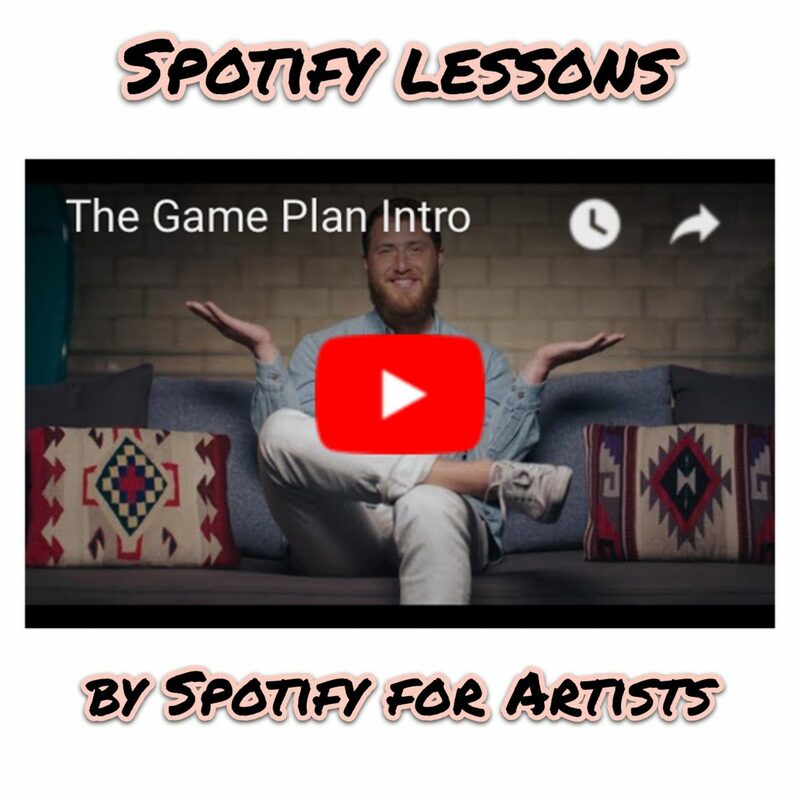 Spotify wants to teach us how to get the most out of your music on their platform. 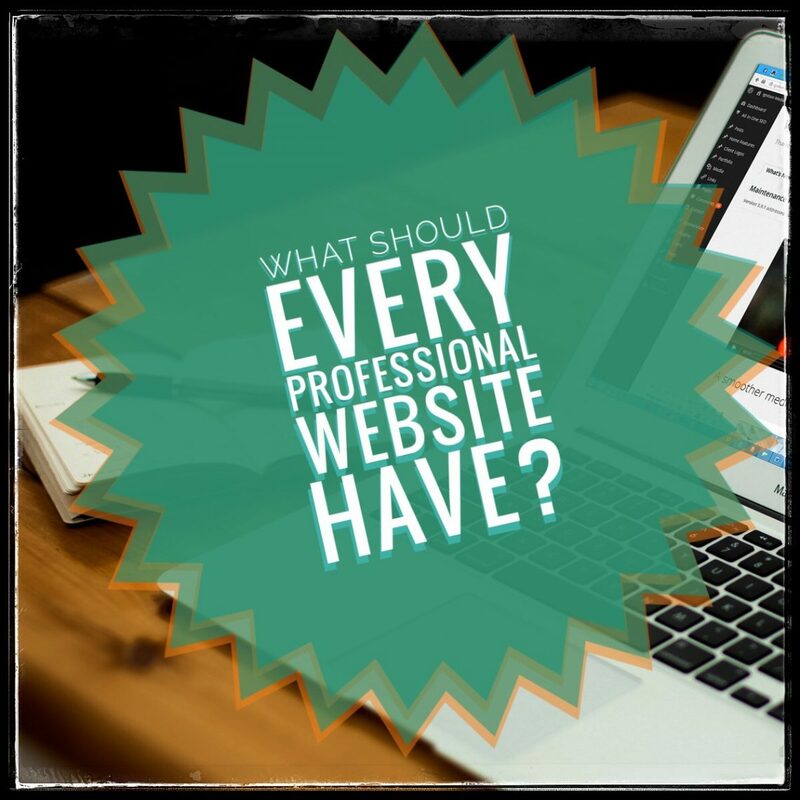 What should every professional website have? This Week we will be analysing some important features that should always be included in the website of a band or a professional musician. 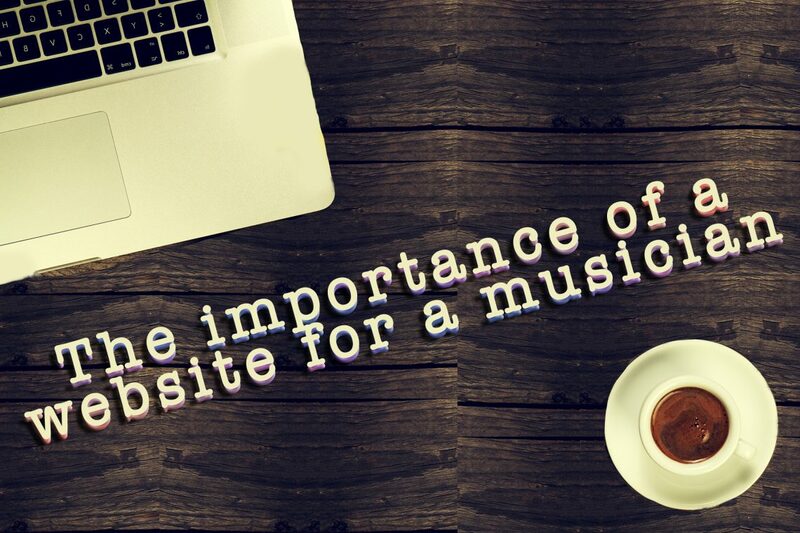 The importance of a website for a musician. If you have your website well-indexed in search engines, if it is updated, well-done, eye-catchy and well-organised, you don’t have to be “slave” of any variable algorithm, any trend or ashtag. 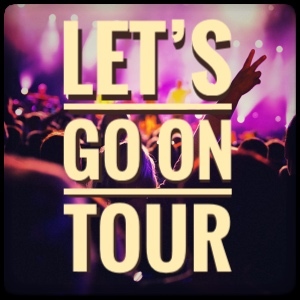 Every musician likes going on tour and playing on a foreign stage, far from their home country. New places, new adventures. But before starting to organise such a tour, you'd better find the answers to a few questions which might help you in the organisation and in understanding if the experience is worth the effort.